Deal Categories: Pre Workout Products.Stores: Legendary Supplements. 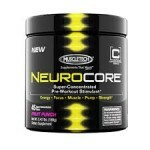 Deal Categories: Pre Workout Products and Testosterone Boosters Supplements.Stores: A1Supplements.com. For 3 days only. 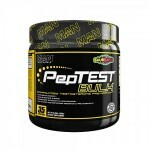 Buy one Man PepTest BULK pre workout & Testosterone (35 serv) & get one FREE for $38.99 at A1Supplements. Even with $5.99 shipping, this is the best total price we saw. with 400mg caffeine per scoop this is one of the more intense PWOs out there.